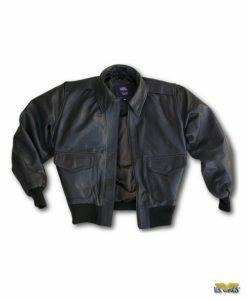 Cape Buffalo Indy-Style Adventurer Jacket at US Wings! A US Wings Exclusive. Great 3 Season Jacket! 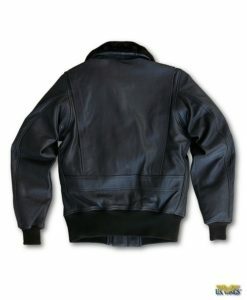 Our Buffalo leather is very unique and has that old world feel and look. No two pieces will be the same in regards to grain or color. 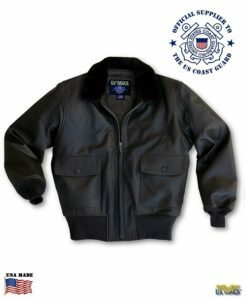 US Wings is honored to supply our Cape Buffalo Indy-style Adventurer Jackets to Disney. Worn by the performers in the “Indiana Jones Epic Stunt Spectacular!” show at Walt Disney World in Florida. Seen by millions of people since its inception in 1989 and continues to be a popular attraction to this day. Features scene recreations and epic stunts from Raiders of the Lost Ark performed by a cast of stunt actors. Quality & durability will ensure that the jacket will withstand the rigors of the show and serve the performers well! 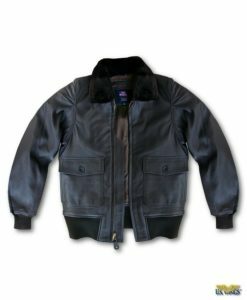 Our Cape Buffalo Indy-Style Adventurer Jacket is made of leather from one of the toughest & most dangerous big game animals in Africa. The Cape Buffalo is one of the “big five” African game animals (along with lions, leopards, rhinos & elephants) and is not categorized as an endangered species. Can weigh up to 2,000 lbs. Reported to kill more people in Africa than any other animal. Among big game hunters, they are notoriously difficult to bring down. Very unique with an old world feel and look. No two pieces will be the same in grain or color. Excellent for CCW official license and Law Enforcement. With this pedigree, it’s no surprise that our Cape Buffalo Indy-Style Adventurer Jacket is one of the most durable jackets we manufacture. Built like a tank and will withstand whatever adventures you want to take it on. 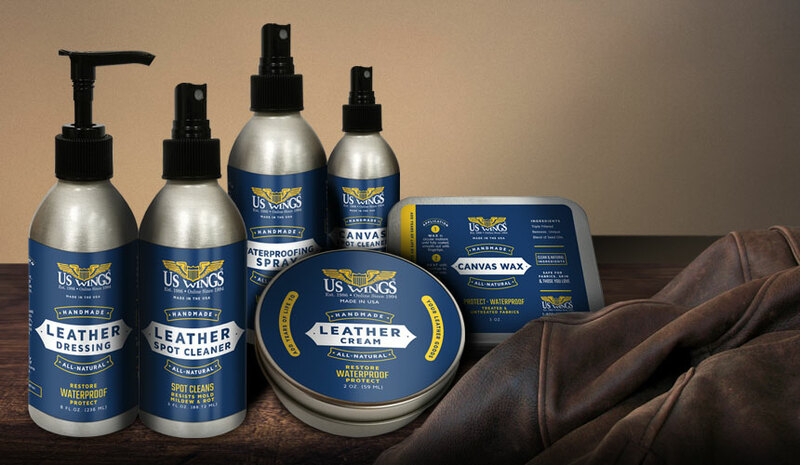 Ideal for bikers, pilots, adventurers or anyone else who needs or appreciates a truly unique leather. 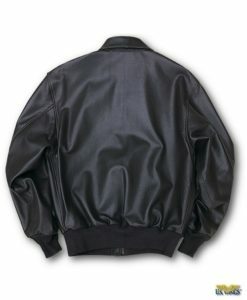 A very refined jacket: the leather is wonderfully soft and rich looking. Also makes it equally ideal for use in the urban jungle for those who are less adventure-inclined. Designed to age with wear. Has the style, the look, and is a fantastic value. Great 3 Season Jacket! Import. The Cape Buffalo ‘Indy Adventurer’ is an awesome jacket! I rarely write reviews unless I really rate something… in this case I felt compelled to put finger to keyboard. The pictures on the website are good… However they cannot do it justice until you’ve seen and handled it yourself. Not only in the leather itself but in the detail. This leather is truly beautiful… the grain, the blemishes, and the range scars make for a truly stunning piece! I have been wearing Cape buffalo hide boots for years and the leather wears like iron whilst being supremely comfortable. The other great thing about Cape buffalo is that is is very flexible and pliable … it truly moulds to the wearer too… and the Adventurer is no exception it feels soft yet bulletproof, and I’m sure will mould to me very nicely indeed. 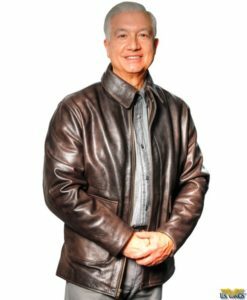 I’d describe the leather as a heavy mid weight… it’s substantial but superbly comfortable. The different tones and graining in the leather make the Adventurer look fantastic as the light falls on it. Also what you can’t see in the pictures are things like the poly cotton lined pockets, both the cargo and the hand warmers are lined… a nice touch. 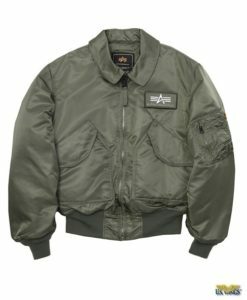 The leather mounted US Wings label and leather facings… beautifully put together… I’ve seen and owned jackets that jacket cost 3-4 times as much not get these things right. The collar has a collar stand like that you would find on an expensive dress shirt, I believe this was an original feature on the first film jackets worn by Mr Ford. Zipped up it changes the jacket to a smarter more formal look, and that’s always been the great thing for me about the Indy Style jackets… the perfect balance of being able to look smart enough to wear out of an evening, whilst never looking out of place whilst sitting in front of a camp fire, in fact it could not look out of place, it would look like it was meant to be there! 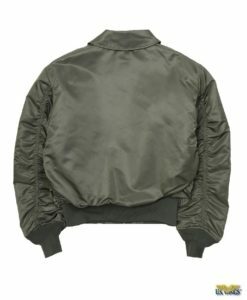 The polyester satin lining is very comfortable and the jacket slides on and off effortlessly. The more I look at it, the more I want to wear it and know it’ll become an extension of me… something that goes everywhere I go… Don’t you just love items of clothing you can live in! Bottom line… want to look and feel like a hero? Stop looking and pull the trigger you won’t be disappointed!! I love this jacket! Very well made and worth every penny! The staff was helpful as was the owner Sarge! I ordered the size I thought would fit and had to return it because it ran a little small on me and Sarge helped me get the right jacket that fit perfectly! The jacket is 10 out of 10 and will last me a lifetime!! Thanks again US Wings!! Random people come up to me just to comment, “Nice jacket!” The wife (who knows this stuff more than me) loves the construction, the timeless style and the leather. However, the wife still rolls her eyes and shakes her head at me. Anyway, great jacket at a great value.